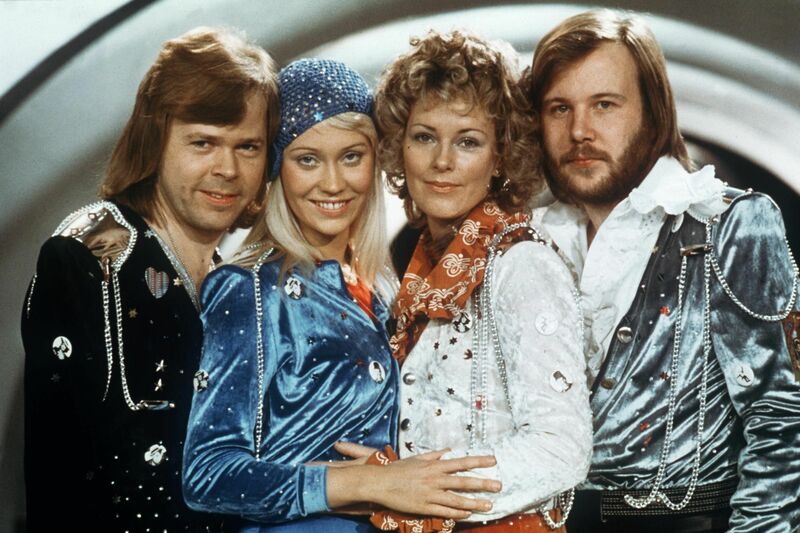 7 Facts About Abba That'll Make You Say "Mamma Mia"
We all grew up listening to ABBA, mostly because our moms were all obsessed. 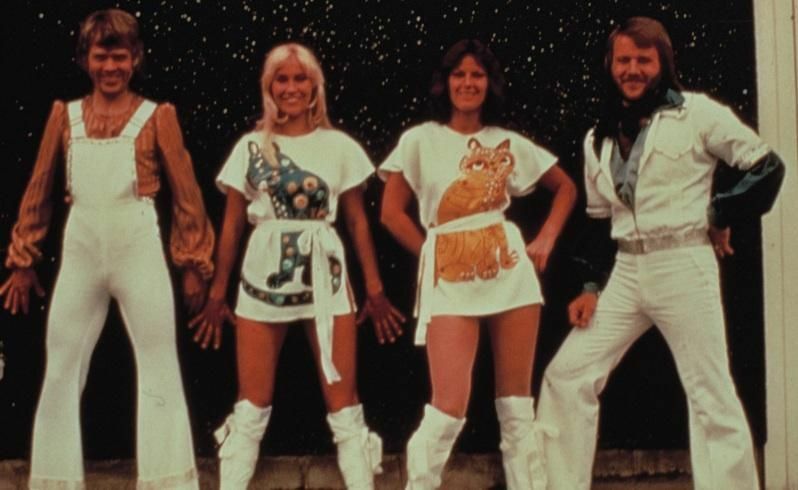 The disco trend was mostly over by our childhoods, but our moms refused to let it go. The catchy melodies and wacky outfits made them seem like a children's show, as long as you didn't pay too much attention to the words. The band is so iconic that their music has been turned into a Broadway musical, which then became a movie starring Meryl Streep. There is even a sequel coming out next year! There are just endless possibilities for this band! But how much do you really know about them? 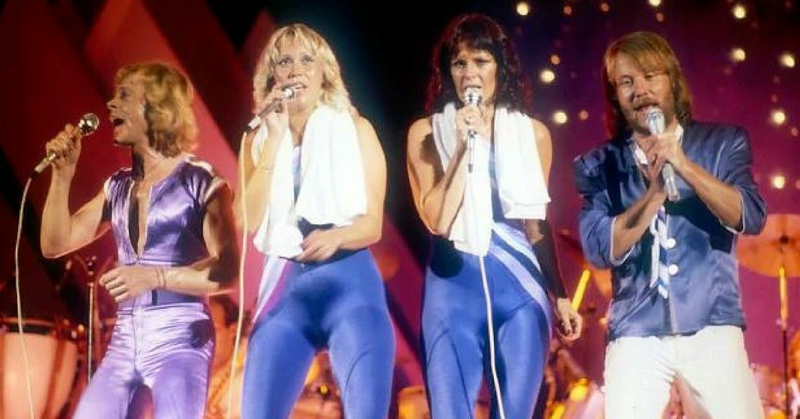 Here are 7 things you didn't know about ABBA! It meant 'Party People' in Swedish. 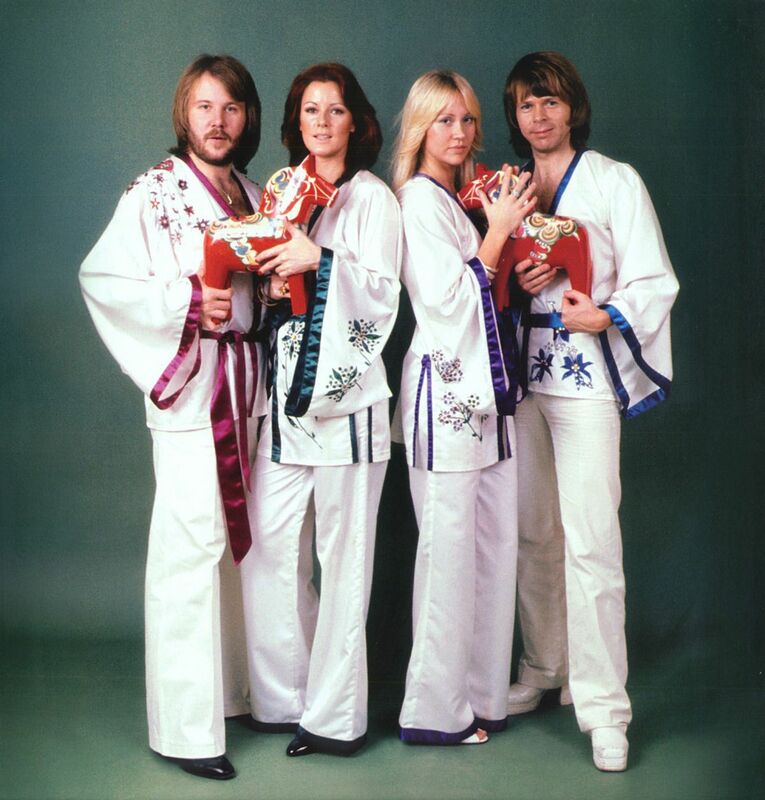 Instead they went with ABBA which was all of their initials . The company had already been in business for years so they needed permission to use it. They were asked to perform a song at a Swedish royal wedding and they chose that moment to present 'Dancing Queen' to the world. Apparently critics didn't like it, but what do they know! 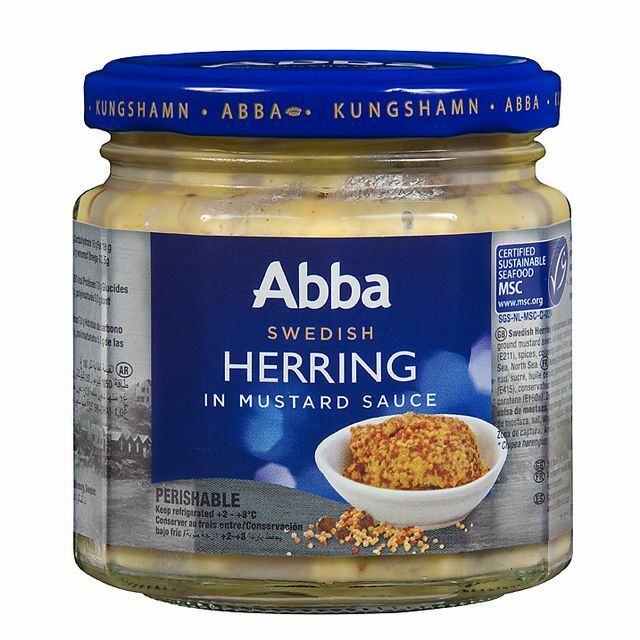 In the late 70s, ABBA made a weird deal that meant that Russia would pay their royalties with oil commodities. The currency was under an embargo so they needed some way to get paid. They were apparently the second highest export in the country, second only to Volvo vehicles. 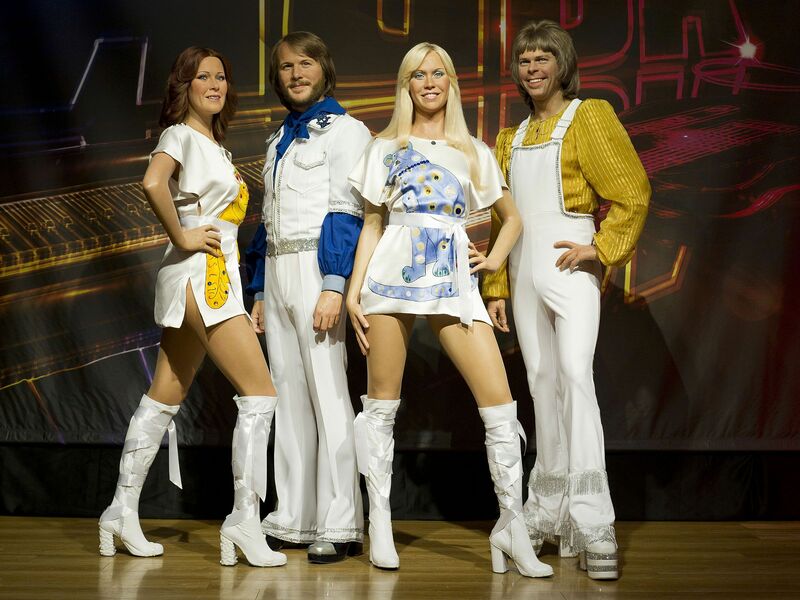 Apparently in Sweden, you could write off costumes if you could prove that they couldn't be worn as regular clothes. 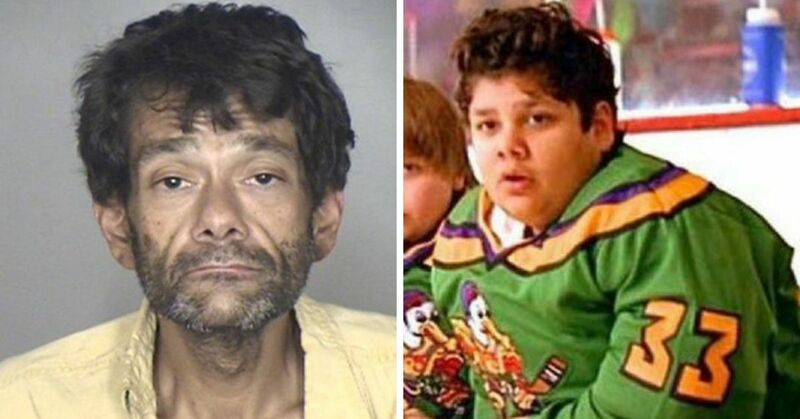 They were able to write off all of the costumes, saving themselves tax money, but even they weren't a fan. 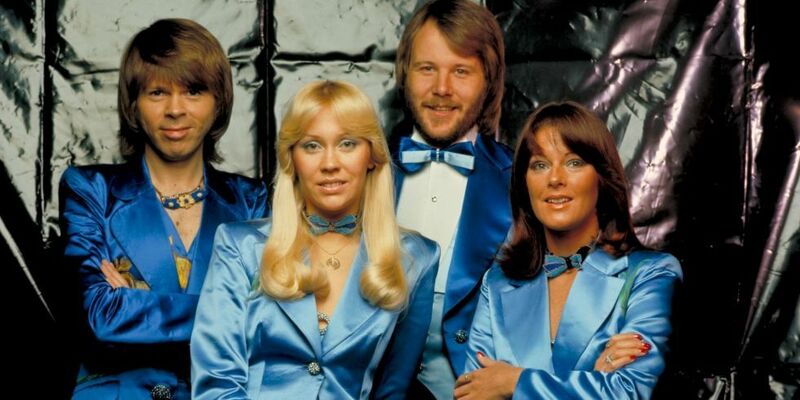 Björn Ulvaeus said, "In my honest opinion we looked like nuts in those years. Nobody can have been as badly dressed on stage as we were." 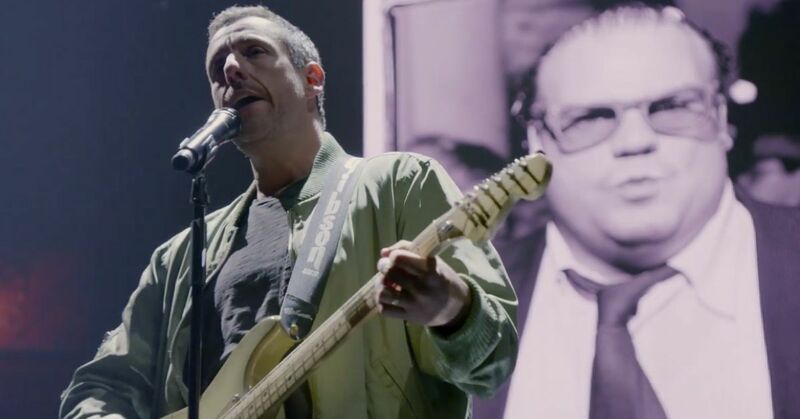 They were offered a reunion tour in 2000, but even though it was reported to be a $1 billion tour, they decided they just weren't ready to commit. They have said they would rather do a one-time reunion performance for charity, but it hasn't materialized.